Looking For Personal Injury Attorneys? Our job is to help people, plain and simple. We get satisfaction in helping people stand up against an insurance company who is likely taking advantage of its industry and legal knowledge to pay as little as possible to an accident victim. Don’t let this happen to you. 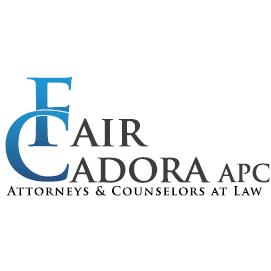 If you are unsure about whether an offer is fair, or if you should participate in a recorded statement, for example, reach out to us and let experienced personal injury attorneys discuss it with you. We are willing to share our thoughts with you about what is – and is not – reasonable compensation for a proposed scope of work. 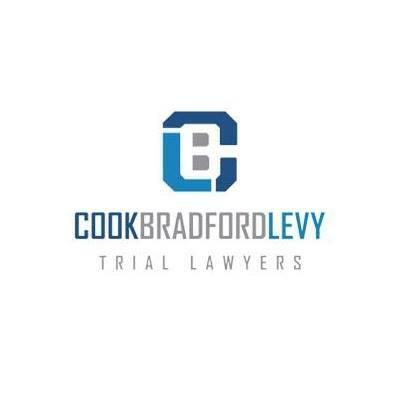 Should you have any questions about these topics we encourage you to reach out to Cook, Bradford & Levy’s Boulder personal injury lawyers at 303-543-1000, for a free consultation.